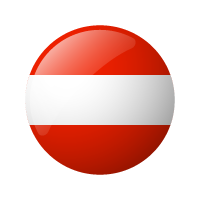 Tanja Wehsely is a member of the Vienna City Council and the Vienna State Parliament. 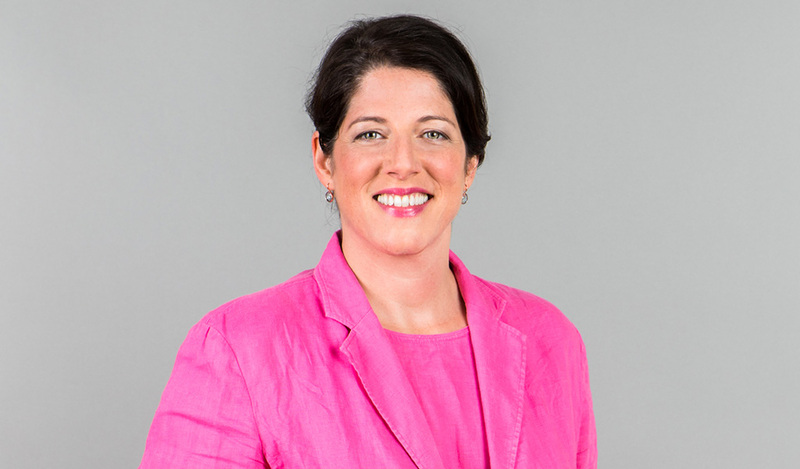 Since 2009 she is deputy chairwoman of the SPÖ Rathausklub (responsible for the organisation, coordination and communication concerning the social democratic members of the Vienna State Parliament and Vienna City Council) and chairwoman of SPÖ 20. As member of the Vienna City Council Tanja Wehsely presides over the board of Economics, Finance and International Affairs. Since 2010 she is also the deputy chairwoman of the waff (labour market promotion fund). Moreover she is not only active in the field of educating adults, but she also focuses on youth education. As such Tanja Wehsely is chairwoman of the Association for Vienna's Youth Centers. Since 2008 Tanja Wehsely gives lectures in Public Relations as well as Lobbying and Public Affairs as part of the Bachelor degree course for social work and Master Degree courses at the FH Campus Wien.